Impressive audio quality, brilliant microphone performance and amazing build quality are all present on the Xanova Juturna-U gaming headset. Whether we played open-world action games or platformers or even listened to music, the headset was able to deliver brilliant audio in almost every genre and use-case. Although it slightly lacks in the bass department, it still makes in-game explosions and gunshots sound punchy enough. Microphone quality was something that was exceptional and almost as good as the best ones we’ve tested in our labs. Not only does voice sound natural but it manages to retain clarity. The Juturna-U allows you to adjust the bass across three levels which essentially means enhancing those particular frequencies. It can be done with the switches on each earcup. The virtual 7.1 sound card has an FPS mode button that enhances the high frequencies to benefit FPS gamers by bumping up the sounds of movements. 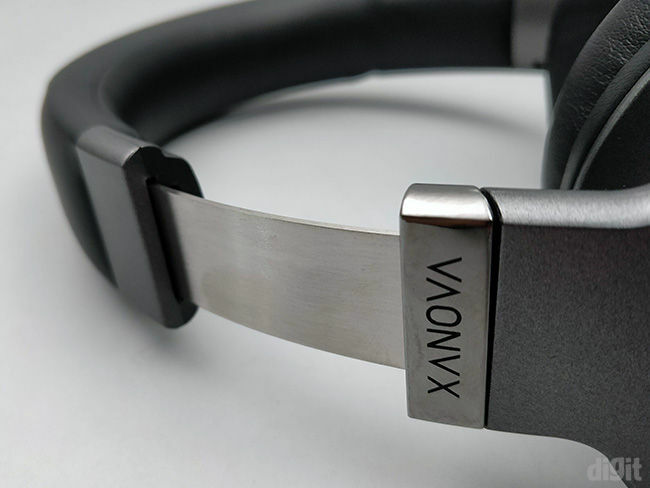 Xanova has developed a really good gaming headset with all the necessary features one could ask for. Right from the build quality to the features to the performance, they have managed to offer a worthy product. Looking at the competition, the price on the Juturna-U is impressive as well. Gaming headset manufacturers are constantly pushing out good quality gaming headsets while also making them budget-friendly. A few years back, it was difficult to find a good headset in the mid-range that performed well in audio quality and packed all the necessary features. However, that’s changing and many manufacturers have already introduced several headsets into this segment. 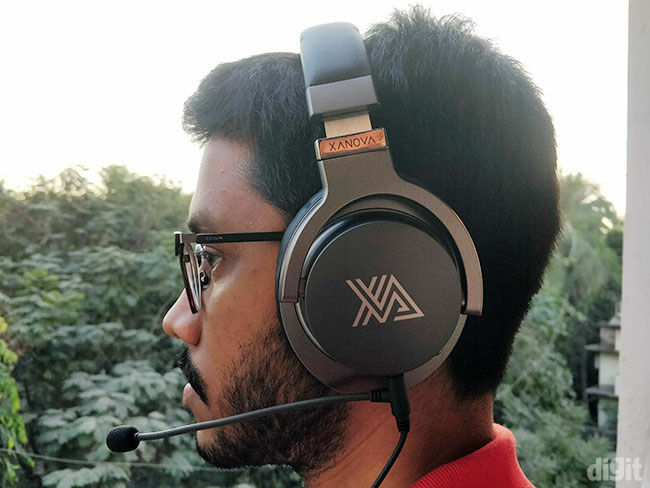 PC components and peripherals manufacturer GALAX launched their own gaming brand called Xanova and we’ll be seeing more products entering in India. 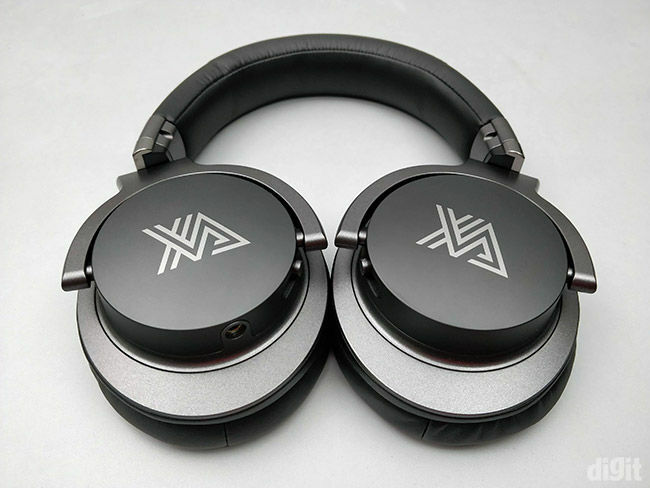 The first is their gaming headset, the Xanova Juturna-U that we got to review. 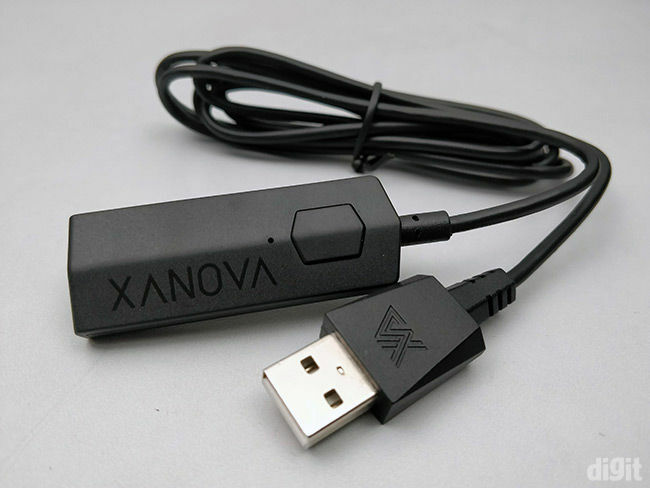 It comes in two variants including the Juturna and Juturna-U where the latter connects to your devices using a USB connection. 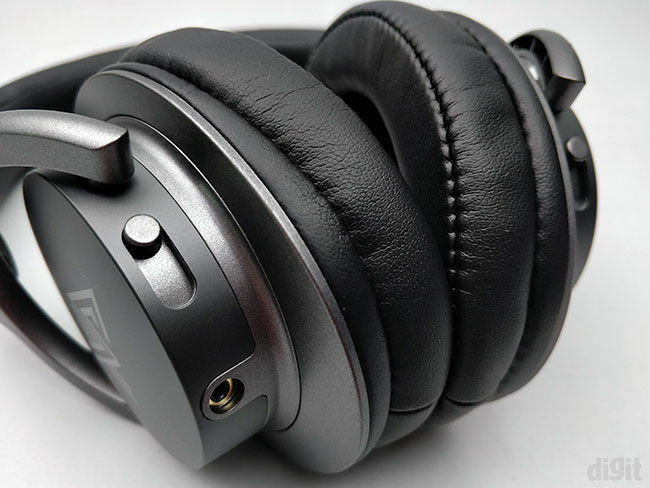 Although it might look like a regular headset, one highlight about it is the bass control levels that allows you to enhance the lower frequencies through three levels. We’ll be exploring this feature in detail and the other aspects closely. 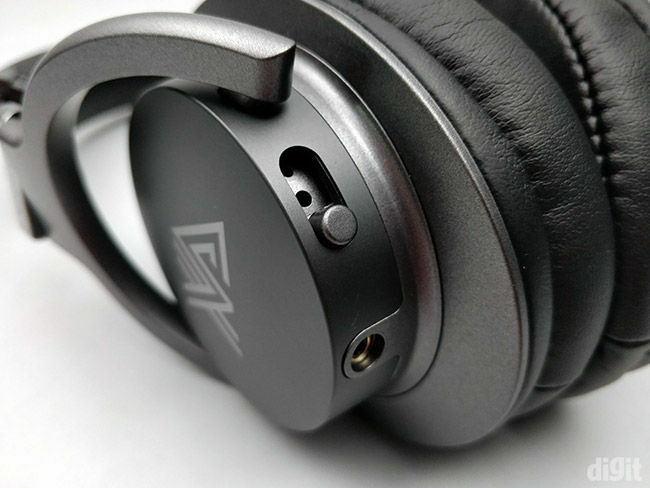 Following a conventional headphone design, the Xanova Juturna-U has a detachable combo cable for audio input and output. The headset uses a slider mechanism to adjust to the size of the user’s head. Made of aluminium, the frame of the headset is quite flexible with a low clamping force. 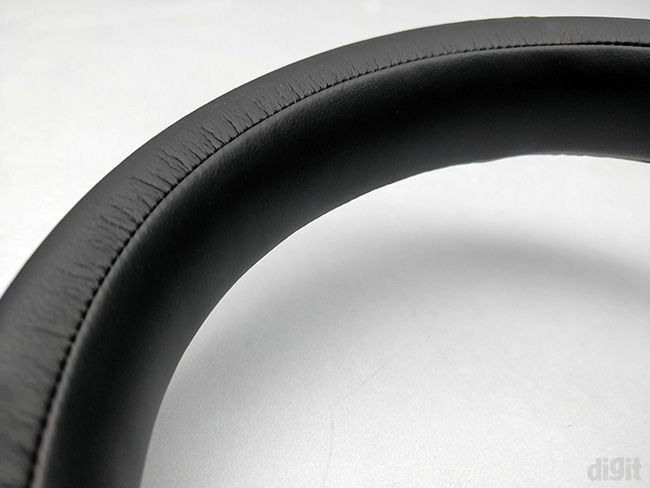 On the top, the major portion of the headband is covered with a synthetic leather material that is also present on the earpads. The headband has soft cushioning on the top for comfort over your head. There’s a lot of plastic used in the rest of the body. This plastic has a premium feel and matte coating over the earcups. They can rotate 90 degrees outwards and it’s quite convenient since you can hang them around your neck comfortably. 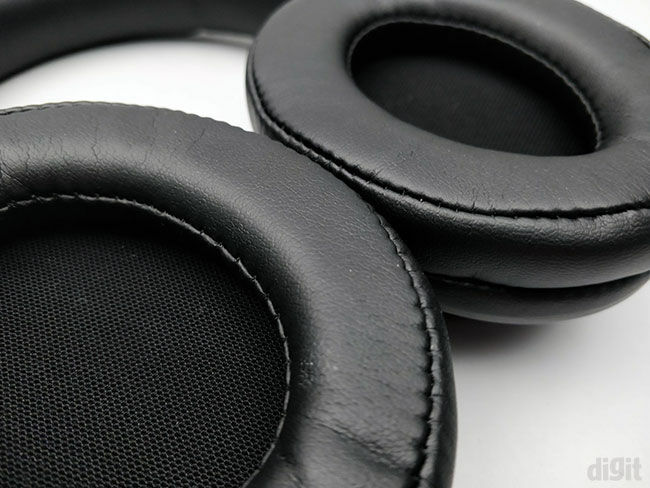 The earpads are made of memory foam covered with the same leather-like material found on the headband. The Juturna-U’s lightweight design, with a low clamping force and memory foam earpads, together offer the right amount of comfort you’d expect on gaming headsets. 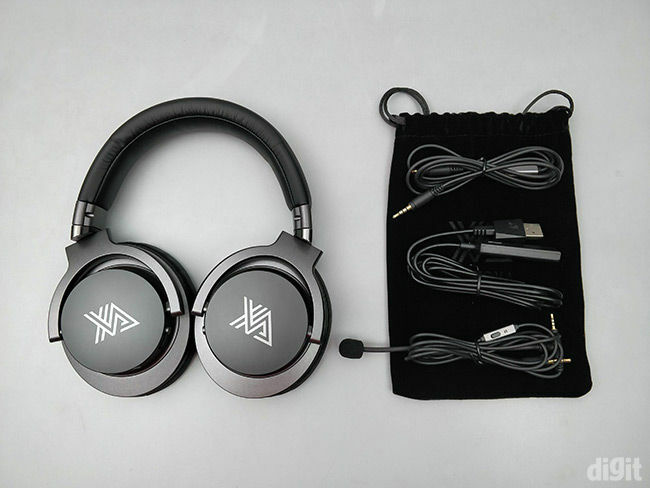 If you’re among the ones who indulge in long gaming sessions, this headset won’t let you down. We played our favourite games wearing this headset for over six hours and we didn’t feel any form of discomfort. Coming to the other contents in the box, there are a few cable options provided along with a carry pouch. There’s a short cable to connect the headset to your mobile devices and gaming consoles. It has an in-line button to receive calls. None of the cables has any sort of multimedia control. This was one of the aspects that disappointed us. A longer cable with the microphone is also present that can be connected to any device using a combo 3.5mm jack on both ends. We expected this cable to attach to the earcup and stay in that position since it has the mic. However, it rotates along the port and at times feels slightly flimsy. If you want to connect the headset to your PC, then you will have to use the virtual 7.1 sound card. The sound card has a button to switch the headset to the FPS mode. Essentially, the higher frequencies are boosted to make footsteps and other environmental sounds clearer to give the player an advantage. Gaming headsets tend to boost the bass or the lower frequencies so that in-game sounds feel powerful and immersive. Hence, a warmer sound signature is always expected on them. The same thing is observed on the Xanova Juturna-U, although it isn’t really that warm. It does have some bass to an extent that can be felt but not enough to offer a satisfactory punch during explosions. Speaking of audio quality, the sound stage was impressive. We found it wide enough to create a sense of scale, especially in open world games. There was no amount of distortion in the audio while playing games. We wouldn’t say that it was crisp and clear, but you won’t be having a hard time in distinguishing one sound from another. This is important during multiplayer games where voice and game audio overlap each other and the game audio usually overpowers voice. At such times you’re forced to lower the game audio so that you can hear your teammates. None of these adjustments needs to be done on the Juturna-U. We used the headset to listen to some music as well. It was slightly above average but this isn’t something the headset is trying to master. Overall, the audio quality is impressive on most of the fronts and you will definitely have a positive experience while gaming. Audio enhancements are highly subjective since not everyone wants to spend time tweaking the sound. They would much prefer to use the headset as it comes out of the box. For the enthusiastic kinds, the bass control level offers an extra edge to customise the sound signature of the Juturna to an extent. Tuned across three levels of bass frequencies, the switch on the edges of the earcups allows you to change to whatever you prefer. It doesn’t affect the mid or high frequencies and only changes the lower frequencies. These are hardware buttons so this setting will take effect with any device the headphone is connected to. Another enhancement present on the headset is the FPS mode button on the virtual 7.1 sound card. When you press the button, the higher frequencies are boosted to be advantageous in FPS games. Bumping up the high frequencies makes movement sounds more audible, giving an advantage. Do note, you have to use the sound card for this feature to work. Both these enhancements are great to have as it gives the user more freedom to customise the sound signature on their headset. You can further play around with audio profiles and equalisation using the Xanova Audio 7.1 software. To enable or disable virtual 7.1, you will have to use the software. We are noticing more gaming headset manufacturers taking the microphone performance more seriously. Earlier, it was a given that the mic on a gaming headset is going to be average or below average. However, better mics are now being added even in the lower budget segment. The Juturna-U has a brilliant mic that manages to reproduce voice pretty much close to standalone mics like the ModMic 5. It doesn’t try to boost the higher frequencies of your voice but rather adds some reverb to it. Although higher pitched voices are preferred in voice chat, some bass to the voice feels more natural. The voice quality on the Juturna-U is almost comparable to the HyperX Cloud Alpha and the Audeze Mobius that we reviewed last year. So, you can rest assured about using the mic for voice chat and even for commentary for your live streaming sessions. However, the mic isn’t completely flawless. There’s some form of interference between the audio signals, so the audio from the earcups are picked up by the mic even if they are placed away from each other. This means users on the other side of voice chat will be able to hear everything you’re listening to along with your voice. We are guessing the problem is in the cable itself and it’s highly possible that this persists only on our review unit. Since the audio input and output are on the same cable, there’s no way to bypass this problem. Hence, if there are chances of this issue arising, using individual cables for input and output is a better choice. We will update this review after testing with a different review unit soon. which is better panasonic eluga U or micromax canvas knight??? CAN U PLZZ TELL WHICH IS THE BEST 1TB HARDDISK?